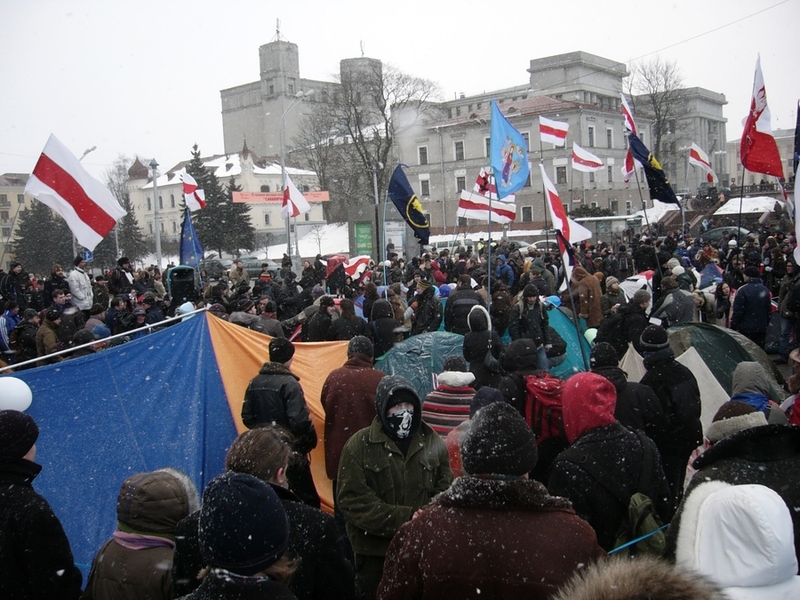 destruction of IISEPS is the last stage of destruction of the Belarusian sociology, which has been lasting for the past 15 years. truthful information, scientific analysis, assessments, and monitorings do. Thus, the regime [...] cannot afford itself the existence of independent expert centers or sociological centers.